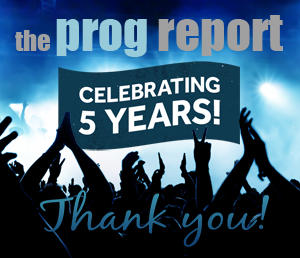 2018 was, of course, the 50th anniversary of the formation of the band Yes, and was marked by events/ shows featuring all of the surviving original members: Tony Kaye joined the Steve Howe led line up for US shows; Bill Bruford introduced that line up at their anniversary shows, which included a fan weekend, in London (and also performed the unveiling of a plaque in honor of the band’s first gig in the former Lucky Horseshoe cafe in London) and; Jon Anderson led the “Yes featuring ARW” band on a series of shows including a large London celebration. There was much activity featuring many past band members but the one thing that we didn’t get was… new music! 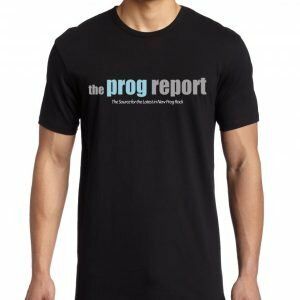 Promises of imminent new ARW music appear to be laid to rest, and who knows whether the relatively lean touring year for Yes (Official) will see then return to the studio? We have however been promised a number of solo ventures and the first one to appear is perhaps the most anticipated, short of a new Yes album. Anderson went through a very prolific phase in the 1990s when he seemed to have a new solo album/genre experiment every few months. Since then, his only solo album release in the last 20 years has been “Survival and Other Stories”, which was Jon adding vocals and lyrics to music provided by others. At the time that album was well received, with Jon showing his vocal power was returning after a series of health issues, but it did feel a bit disjointed. The Anderson/Stolt album of 2016 presented some bold Yes-style music with a dream line-up led by The Flower Kings main man. The story of this album is hopefully quite well known by now, beginning with music Jon was working on in the late 1990s, taken so far and then picked up, changed and added to over the last few years. Those who follow Jon will know he has spoken about many work-in-progress projects and so fans can breath a sigh of relief that this one has now materialized. The album doesn’t appear to have a central lyrical concept, though themes from throughout Anderson’s musical career are sprinkled throughout. In the early years of Yes, the band used sounds, instruments and technology to create something that was beyond their 10 hands. On this album, the band limitations are lifted with the album cast like a movie director would, seeking the best actor for each part – and given the duration of the project it means they have been able to draw from the living, and in some cases even the departed. The album is bookended by the “Now” / “Now and Again” themes with a short version of the concluding track getting things underway. “Ramalama” begins with samples of Jon’s voice that bring to mind moments such as “Leave It” and underpin the whole track. 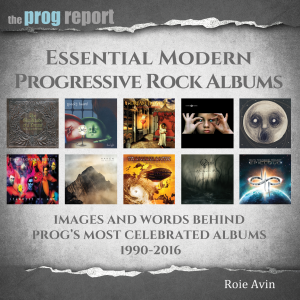 One thing that’s already clear in this album is that Jon Anderson’s voice has returned to the level of power and clarity of the highest level and has survived his illness. The chant is joined by a variety of instruments in a whirling, dizzying build up with sitars, tablas, violins and vocals building to an ecstatic peak. Of course the risk with an album with so many “hands” involved is that it becomes awash with overdubs. The production here though is exquisite with economy, space and cacophony having their moments – definitely an album that is worth hearing on your headphones too! “First Born Leaders” is a track that features Yes rhythm section members Chris Squire and Alan White, with Squire appearing here and on two other tracks. My Yes-ears place the sound here as something that with little modification could sit alongside “The Ladder” album albeit with more diverse instrumentation. It’s a light reggae track and really captures a mood – sunny day music! The next song “Activate” is a light acoustic piece which kicks off with Ian Anderson’s signature flute playing, joined by Robbie Steinhardt’s violin and a glimpse of Squire’s bass for a few bars. I’ll take the credits at their word that Larry Coryell, Steve Morse and Pat Travers appear on this one… I’m not hearing it! Not sure what the songs is about but it’s a great sound. Ukuleles and a horn section underpin the jaunty “Makes Me Happy”, a charming song with a sing along chorus – it’s not “The Remembering” that’s for sure, but it’s a great pop sound with a crazy time signature middle section. A brief reprise of the “Now” theme, leads into a ballad with Jon and Janee singing to each other, “I Found Myself”. I should note at this point, on account of the playing on “Twice in a Lifetime” the great keyboard work of Michael Franklin, one of the architects of this album and a key player throughout should be noted and applauded. The end section of this track brings brass and strings to compliment the arrangement – a full sound but never overpowering. The only point on the album where, for me, things go a bit adrift is “WDMCF” (Where does music come from). The dance music vibe and tones just jar with me and the song itself is quite slight. I’m prepared to forgive because of what comes next, a 9+ minute track called “Come Up”… the credits are mouth watering enough and scanning them as Chick Corea kicks the song off on piano, you realise: music like this doesn’t really exist elsewhere. Guests aside this is actually a really great song. Coryell, Squire, Luc-Ponty, Cobham and Corea are legendary names in their fields and add in Stu Hamm and Jonathan Cain plus many many others, this track has huge talent but again isn’t over crowded and the sound is crisp and clear. Ponty’s signature violin takes its moment in the spotlight in a more fulfilling way than was achieved in the short lived Anderson Ponty band. “Now and Again” ends the album with (some of) the cast returning to the stage for a reprise and the final bow. This is the full version of the song we’ve heard parts of earlier on and it’s a significant one. Can I be reading too much into the words? With Jon singing and Steve Howe on classical guitar, is the message “Never forget that we are friends … Never forget here I am singing as you play… songs I remember…” significant or just a tease? Well one can dream – I doubt it’s a song of reconciliation between the two, but it certainly tantilizes a possibility. It’s a great conclusion to the album and strings and brass and various other elements join to the finish, signaled by Jon’s small cymbals that appeared at the start! Full circle! I’ll come out and say that not much of Jon’s solo material strikes a chord with me but this album is different. 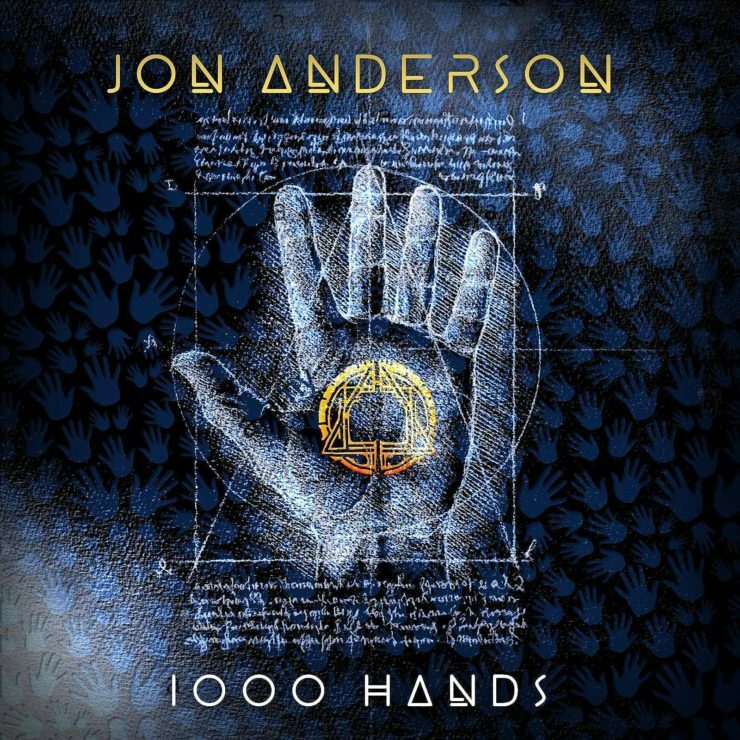 Hearing him at the helm of such a project is a sheer joy – discovering that he can still produce an album as good as this one is a delight for Anderson (and Yes) fans after the disappointments of the absence of new music in the anniversary year. Maybe this is the start of something? Either way it’s worth checking.